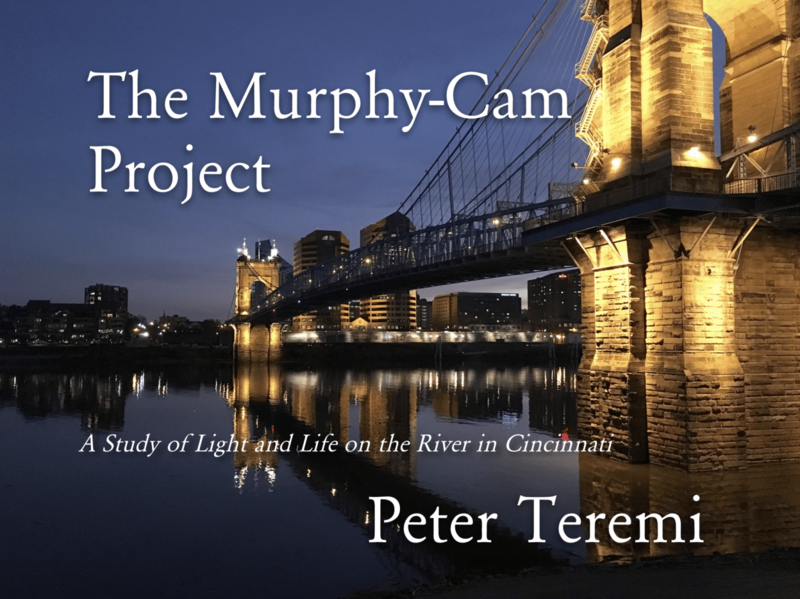 The Murphy-Cam Book is Here! Order Yours Today! This “year in the life” takes you on a photographic journey from September to September through the walks of an energetic Miniature Schnauzer named Murphy. He has a wonderful eye for light and starts his morning antics to get outside just as the sun peaks over the horizon, streaming through the many bridges of the river town that is Cincinnati. Murphy chose to use an iPhone 6s for all the photographs included in this book, partially because he has trouble with the small buttons on the SLR camera, but mostly because he likes a challenge. Of course, his owner, and chief poo picker-upper, only has two hands, so swapping lenses, filters, foil reflectors, and a selection of tripods seemed like a lot to ask while rushing out the door at the crack of dusk and dawn. At any rate, Murphy and I hope you enjoy viewing these morsels of river life as much as we enjoyed making them.